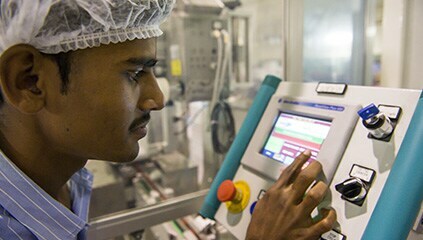 The third and latest Michele Ferrero Entrepreneurial Project was created in India in 2007, in the State of Maharashtra. 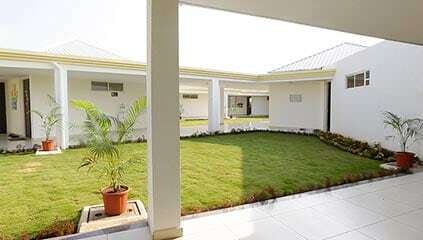 In 2011, the production plant in Baramati (Maharashtra) was then opened. It is one of the largest in the Group, located in a region which, by Indian standards, has a low population density. 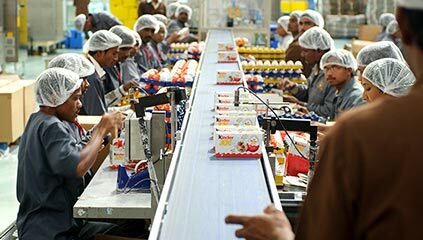 In 2009, the Ferrero company had 650 workers, which increased to 2,113 by 31.08.2016. 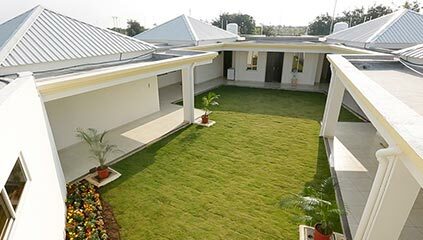 The Group’s current commercial offices in the country are based in Pune, the second largest city, according to population, in the State of Maharashtra. The Ferrero plant produces mainly for the domestic market, but exports also to other countries in Asia and Africa. 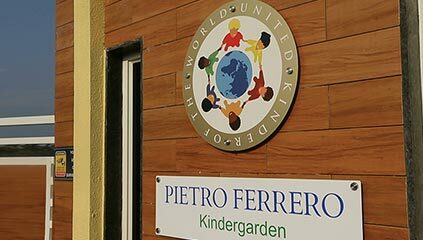 The opening of the Pietro Ferrero Kindergarden in November 2014, which currently operates very successfully in collaboration also with the Ferrero Foundation. 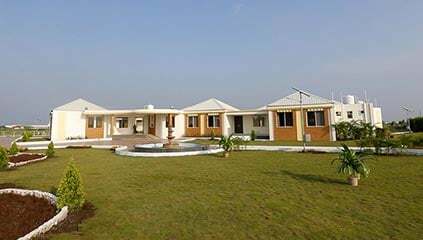 It is a modern, comfortable structure which extends over 1000 square metres and can accommodate up to 120 children. It serves about 100 families - those working at the Ferrero plant, as well as disadvantaged families from the local area - who are provided with free transport to and from the Kindergarten. Financial support was provided to the Don Bosco Shelter - which accommodates street children in Mumbai and offers them vocational training - and the “A roof in Mumbai” project which provides education to young girls living in one of Mumbai’s biggest shanty towns.